Castro Valley Performing Arts students are always making headlines!!! Get the latest news on our students, teachers, competition teams and alumni!! Our staff is excited to use their experience and expertise to inspire, encourage and nurture the artist in everyone. CVPA students are on the move!! With dance recitals, community shows, master classes and charity events – there is always a lot going on!! Check out what we are doing next!! Welcome to Castro Valley Performing Arts. We are excited to share our love for dance with you!! 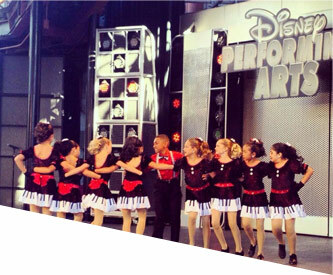 Castro Valley Performing Arts is a family-oriented school that provides quality dance training in a positive, nurturing and enthusiastic environment. 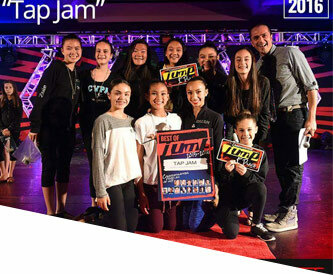 Through classes, performances and unique experiences, our dancers learn essential life skills such as teamwork, responsibility, respect and time management. Students study the arts for many reasons. Many students study to have fun, enrich themselves and keep physically fit…others would like to pursue a career in the arts. Whatever the reason, Castro Valley Performing Arts has a spot for you! 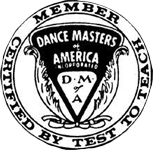 Our goal is to provide the most professional and highest quality training on every individual level as well as to develop a love for the arts. Our teaching philosophy stresses politeness, consideration and respect towards others. Students are encouraged to step out of their comfort zone and explore their creativity in a healthy, nurturing classroom setting. We pride ourselves on always being age appropriate with our curriculum, costuming and music choices. Castro Valley Performing Arts dedicates itself to providing a rewarding dance experience for those who are just learning to dance as well as for those who have been dancing for years. Castro Valley Performing Arts believes there is a dancer in everyone!